Breakfast is a super important meal, no doubt about it. As runners/athletes, eating a quick (or not so quick) bite before a long run is especially important to sustain our body during those long miles. 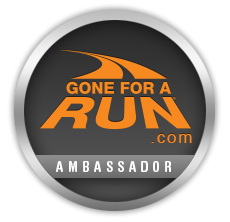 Over the past year or so, I've struggled with my morning long-run breakfast routine - nothing tasted right or felt right on my stomach. 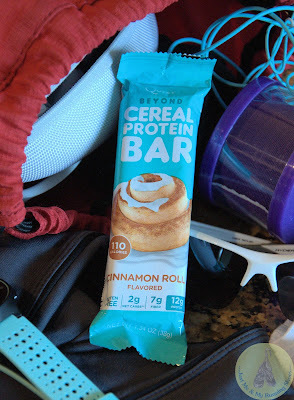 Now that training for Dopey Challenge has officially begun, I've found something that tastes great, is light and easy to eat, and is easy on my stomach - Quest Beyond Cereal Protein Bars! 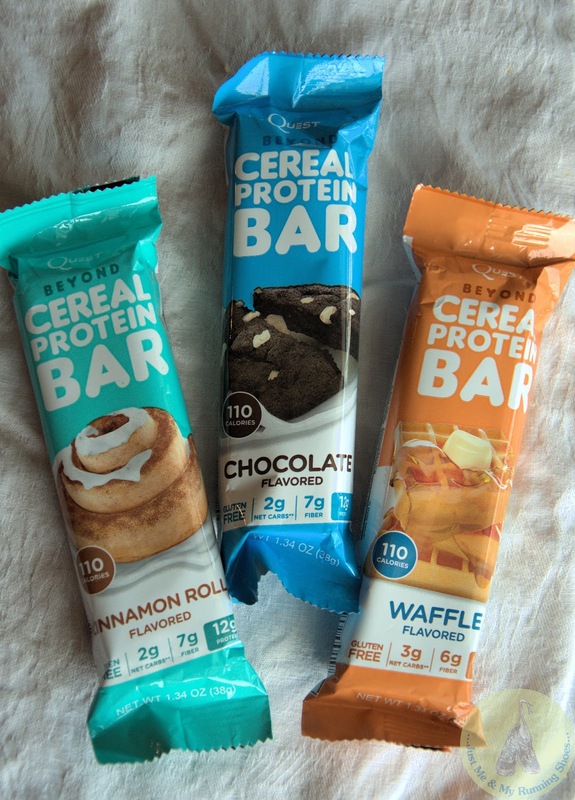 These beyond cereal bars come in three flavors - Cinnamon Roll, Chocolate, and Waffle and are available 24/7 at 7-Eleven stores nationwide! Need a great tasting, quick and convenient breakfast on the go? 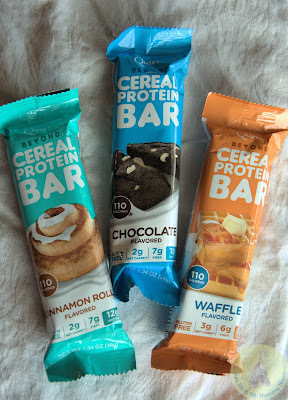 Look no further - these beyond cereal protein bars fit the bill! They are even stacked next to my running bag for an easy grab-and-go breakfast before morning long runs. Each bar has 110 calories and are packed with 12g of protein which makes it a healthier quick and easy breakfast option! 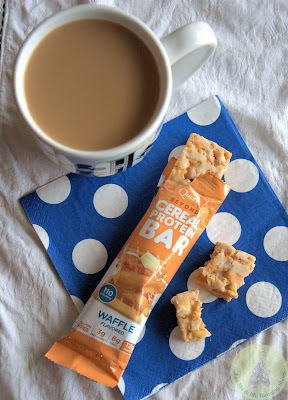 Instead of being made from grains like other leading breakfast bars, these are made with protein. Quest also uses a form of sugar called allulose which is found in natural things like figs and raisins. These bars have less sugar than leading breakfast bars without compromising the great taste! Have you ever tried a Quest Bar/Quest Beyond Cereal Protein Bar? Don't forget to stop by your local 7-Eleven for this quick and easy breakfast on the go from Quest Nutrition! I have not tried the cereal bars, but they look yummy. I have tried other products and the protein powder and it is always a good brand! I couldn't agree more! Quest makes great products! 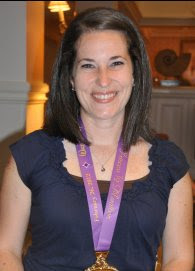 Birthdays & Awards & the ER...Oh My! 4 Miler On The 4th Of July (& A New PR)!